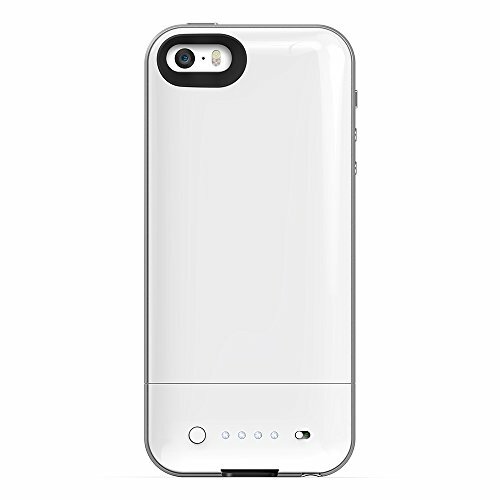 Juice Pack Air for iPhone 5 & 5s by MophieEvery day protection. Every day Power.The ideal case for the everyday 9-5 and for those whose day doesn?t always end when they leave the office. Lighter and thinner than previous generations, but packed with more power to make sure your phone can keep up with your busy lifestyle.MFi ApprovedTested and approved by Apple to ensure complete compatibility, safe & secure charge of your iPhone 5 or 5sDouble your power.Up to 100% extra battery with the flip of a switch. 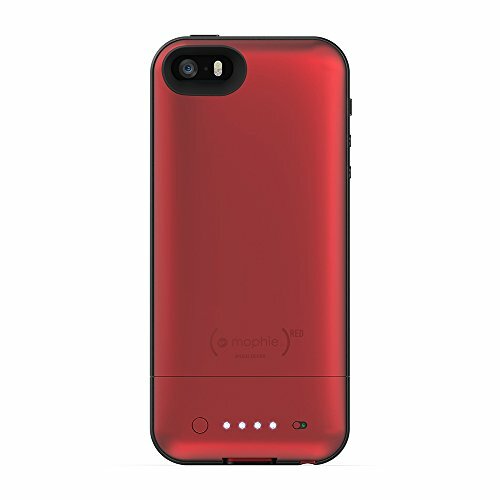 Turn on the case when your battery runs low to stay fully charged through the late nights.The mophie juice pack has a rechargeable lithium polymer battery inside. When you slide your phone into the case, a connector at the base plugs into the port at the bottom of phone. Flip the standby switch on the back from red to green to start charging your phone. After using up all the power in the juice pack, just recharge it with the included micro USB cable for more on-the-go power.Reimagined for the iPhone 5 & 5sThe refined outer band and smooth finish makes for a comfortable all-day hold while defending from everyday wear and tear. Integrated, pass-through buttons and proprietary mute switch seamlessly blend the design of the case with your iPhone. Recharge both devices together with the included micro-USB cable to make sure you always head out with two fully charged batteries.Access all ports & enhanced SoundThe juice pack is designed to act as a virtual speaker box! 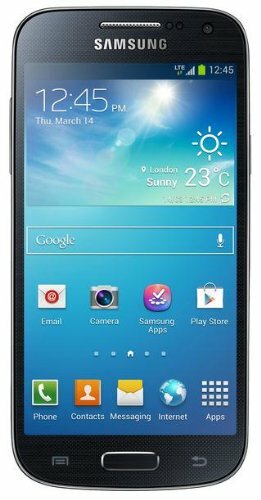 Sound is redirected from the bottom of the phone to the front resulting in a richer, fuller sound quality.